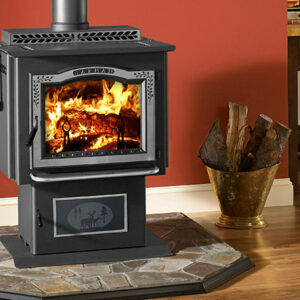 The Oakleaf artfully blends heating power with Harman technology. 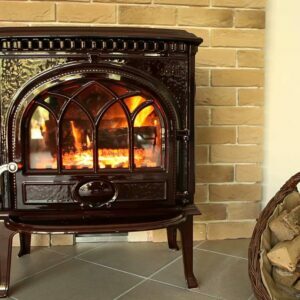 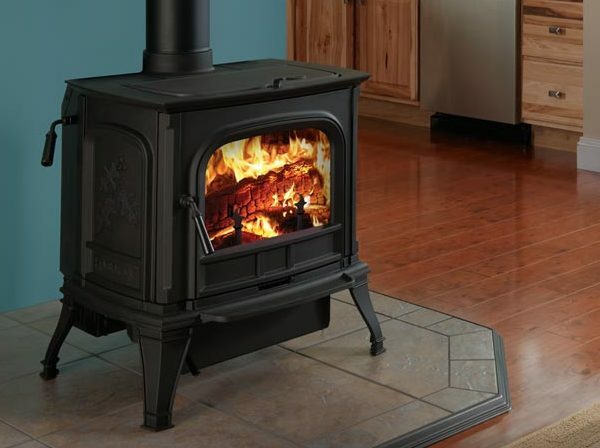 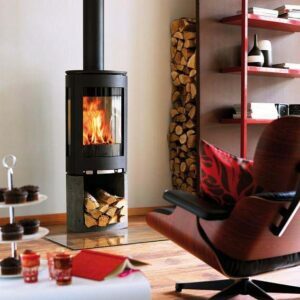 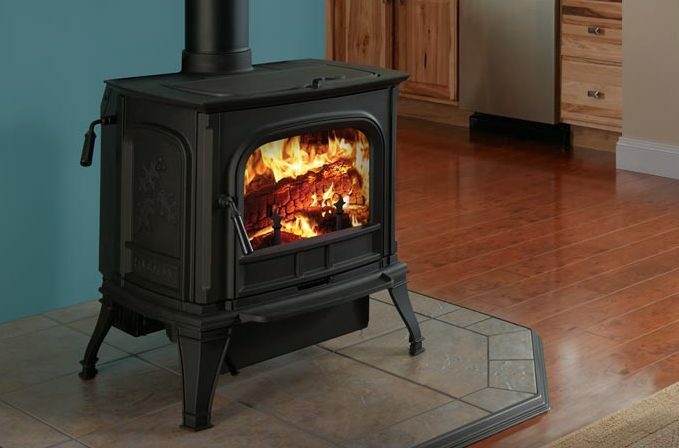 These small wood stoves are innovatively designed to work perfectly in compact spaces. 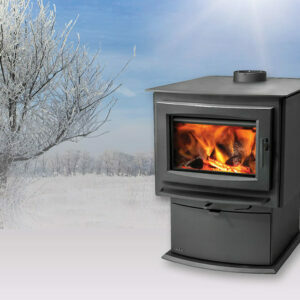 Expect sophisticated technology to bolster impressive performance for easy operation.